In the wake of Hurricane Sandy, many Girl Scout councils find themselves affected by the storm and are working hard to bounce back while simultaneously supporting their communities. Today's edition of Girl Scouts Coast to Coast will provide a status update on all affected councils and ways that you can reach out. Girl Scouts of the Jersey Shore is reporting limited service at its Ocean Service Center and no service at its Monmouth Service Center. Additionally, the council reports downed phone and email systems, but can be reached at girlscoutsjs@gmail.com in the meantime. For information on how to help fellow Girl Scouts, head to the GSJS Facebook page and join the conversation. Sharing their good fortune, the Girl Scouts of Northern New Jersey invites anyone needing to charge an electronic device or looking to warm up to come to either the Riverdale or Randolph Service Centers. Similarly, Girl Scouts of Central and South New Jersey invites people to their East Brunswick Service Center for electronic device charging and warm beverages. Girl Scouts of Suffolk County is fully operational today and answering your questions on program, training, and events. So far, today's "Go For Gold" Training at Camp Edey is cancelled. Tune in to the council's Facebook page for updates as they come in. Girl Scouts of Nassau County has also reopened its service center today. Despite minimal impact, Girl Scout Council of Colonial Coast is actively involved in recruiting relief efforts, including "Project: Toiletry Kits for Storm Victims." You can find out more here. 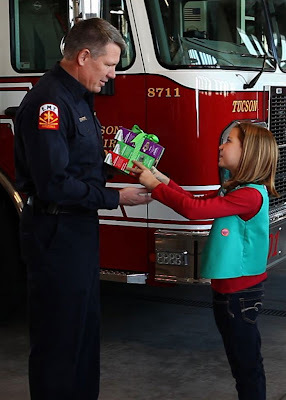 As a "thank you" to first responders, Girl Scouts of Central Maryland, encourages friends and families to donate a box—or a case—of Girl Scout Cookies to Cookies from the Heart. 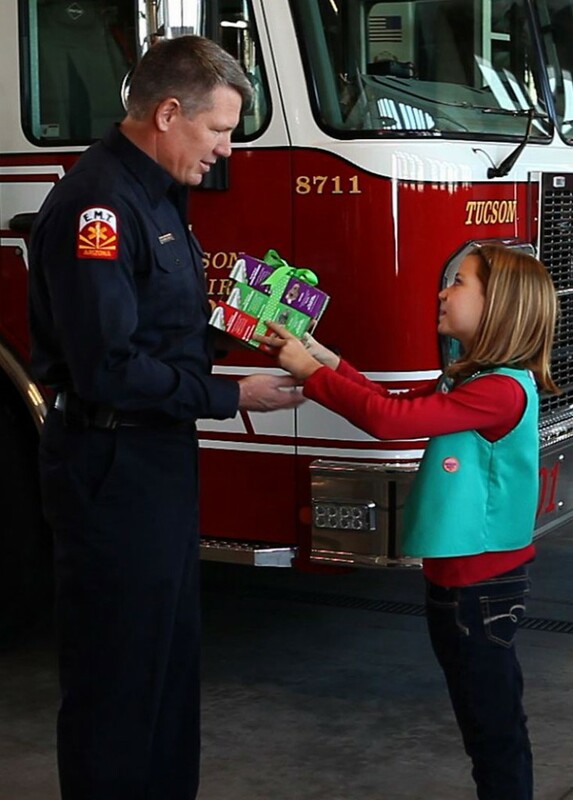 Donated cookies will be delivered by local Girl Scout troops and GSCM staff to local fire fighters, police, EMTs, military personnel, nurses, and others who worked throughout the storm. We're still looking to share all council and Girl Scout volunteer stories. You can provide updates on your council, troop, and overall relief efforts with GSUSA on Facebook, as well as on Twitter and Pinterest using #GirlScoutsRelief.